Treadwell's bookshop in London is running evening classes on Kabbalah in the Western Mysteries. The eight-week course starts on Wednesday 23 April and the tutor is Diana Taylor. The tree of life, the middle pillar, the sephirot, the lightning flash: all terms that refer to concepts and symbols within the core discipline of Western magic: the Western kabbalah. Since Pico della Mirandola launched this strand of spiritual magic on the West, it has been essential knowledge for the developing magician, from John Dee to Eliphas Levi to Dion Fortune to Alex Sanders. Diana Taylor introduces and teaches the basics in this fun, structured and intensive course. There will be homework, class activities, meditations and practical applications. Meets for eight Wednesdays (two-week break at week four). The cost of the course is £200 (£100 deposit and the balance due on first night). Each class runs from 7pm to 9.30pm. To book places, call 0207 419 8507 or email info@treadwells-london.com. 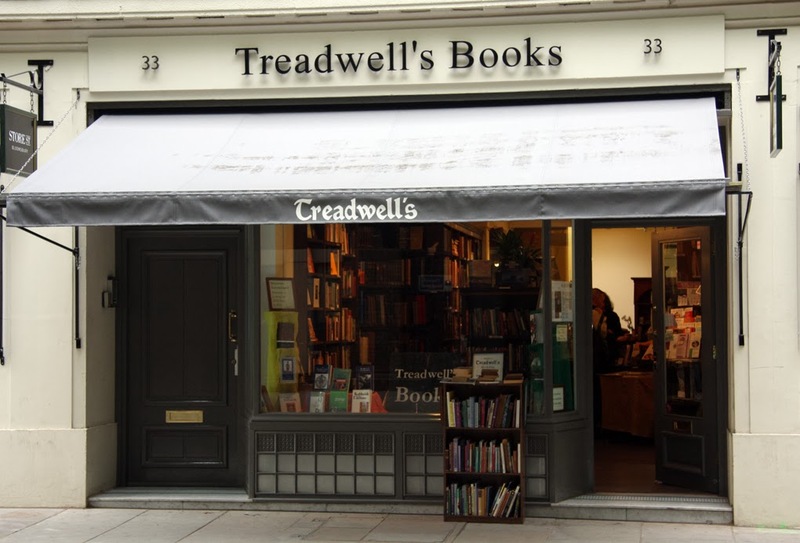 To find out more information, visit the website: http://www.treadwells-london.com/ Treadwell's is at 33 Store Street Bloomsbury, London WC1E 7BS.